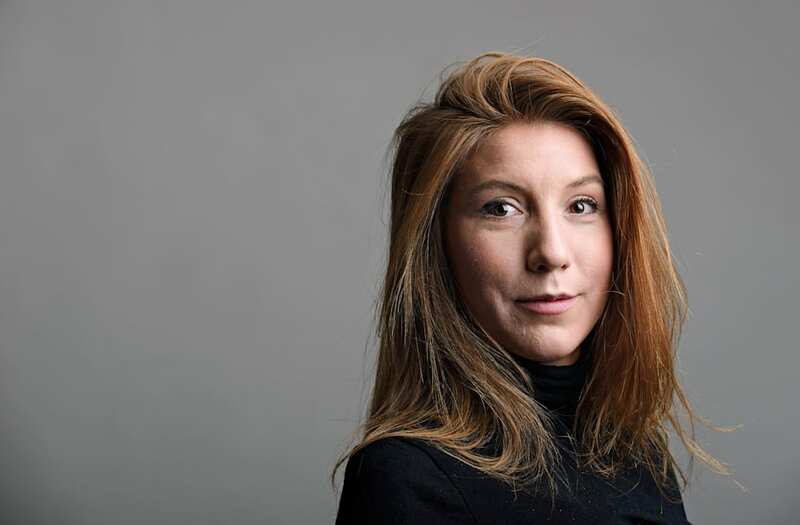 COPENHAGEN, Aug 23 (Reuters) - Police on Wednesday identified a headless female torso washed ashore in Copenhagen as that of Swedish reporter Kim Wall, who they believe was killed by a Danish inventor on board his home-made submarine. Wall, who was researching a story on inventor Peter Madsen, went missing after he took her out to sea in his 17-meter (56-foot) submarine on Aug. 10. He denies killing her, saying she died in an accident. Announcing the results of tests on the torso, discovered by a passing cyclist on Monday, police spokesman Jens Moller said it had suffered damage suggesting "an attempt to make sure air and gas inside should leave the body so that it would not rise from the seabed." He added: "There was also some metal attached to the body, allegedly also to make sure the body would sink to the bottom." The arms, legs and head had been sawn from the body. Analysis showed a match with Wall's DNA, which the police had gathered from a toothbrush and a hairbrush, and with blood found in the submarine, Moller said. Police still do not know the cause of death, and divers are searching for more body parts. Madsen, 46, is charged with manslaughter, which carries a sentence of between five years and life in prison. 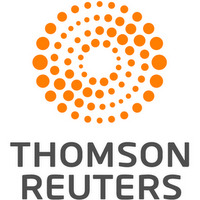 His lawyer Betina Hald Engmark told Reuters he was maintaining his innocence and sticking to his account that Wall's death was accidental. The macabre case has riveted Swedish and Danish media, and made headlines around the world. "It is with boundless sadness and dismay we received the message that the remains of our daughter and sister Kim Wall have been found," Wall's mother Ingrid Wall said on Facebook. "During the horrendous days that have passed since Kim disappeared, we have received countless evidence of how loved and appreciated she was, both as a person and friend and as a professional journalist. From all corners of the world comes proof of Kim as a person who made a difference." Madsen has told a court that following the alleged accident, he "buried" Wall at sea - changing his initial statement to police that he dropped her off alive in Copenhagen. A day after taking Wall out on his UC3 Nautilus submarine, the inventor was rescued after the vessel sank. Police found nobody else on board. The submarine is one of three constructed by Madsen and one of the largest privately built ones in the world. It can carry eight people and weighs 40 tonnes when fully equipped. Madsen was already well known in Denmark as an entrepreneur and aerospace engineer, as well as for his submarines. He founded the association Copenhagen Suborbitals, with the goal of sending a person into space in a home-built rocket, and wrote a blog under the nickname 'Rocket Madsen'. "He is not violent, he does not drink, does not do drugs," Thomas Djursing, who wrote a book about him, told Danish tabloid B.T. earlier this month. "On the other hand, he quarrels with everyone and I have argued with him too. But that is how it often is with people who are deeply driven by a passion." Wall, 30, was a freelance journalist whose work had appeared in Harper's Magazine, The Guardian, The New York Times, Foreign Policy, the South China Morning Post, The Atlantic and TIME. Originally from Sweden, she held degrees from New York's Columbia University and the London School of Economics and was based between New York and Beijing. She had written about topics ranging from gender and social justice to pop culture and foreign policy, according to her LinkedIn profile. She had also received training in hostile environments and emergency first-aid, she said on the profile.